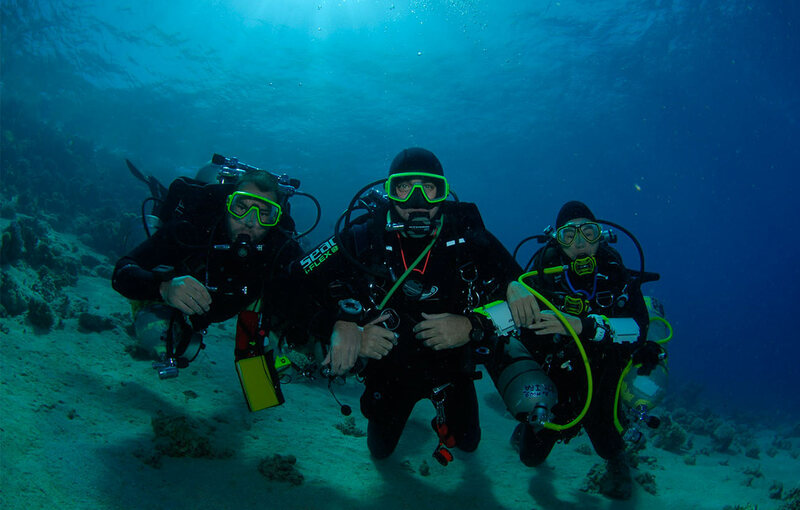 Our Dive Packages help you make the most of your Red Sea holiday. 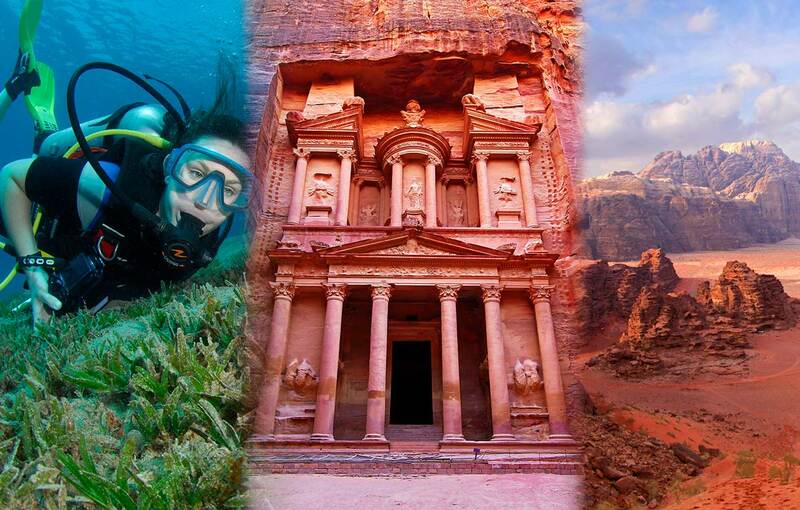 There is so much you can arrange through Aqaba Adventure Divers Village if you’re a diver or non-diver. 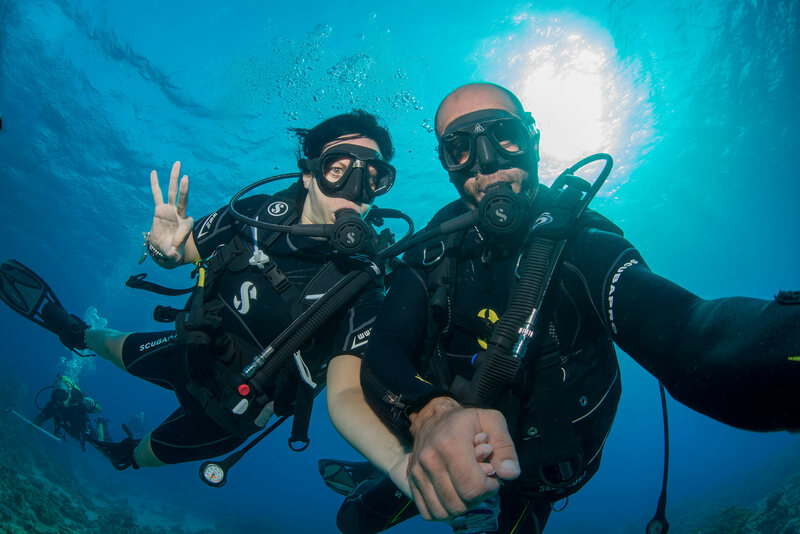 The Dive Packages are designed to help you choose the best holiday for you. Simply check below to see which you prefer. Look out for the massive reduction on some of our Dive Packages.